home / Come and visit / Visits and pilgrimages to the Holy Land / A pilgrimage to the Holy Land? 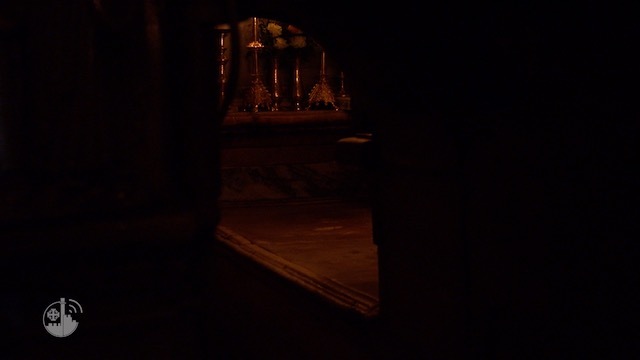 Some useful ..
“It is important to encourage pilgrimages to the Holy Land, the place where Jesus, the Savior, first appeared, as well as Mary his mother”. Pope Benedict XVI – Pastoral recommendations for the Year of Faith. The Custody of the Holy Land offers pilgrimage itineraries, providing opportunities for spiritual deepening, that follow the paths through the Holy Places of a chain of pilgrims uninterrupted since the earliest days of the Christian era. To learn more about the proposed pilgrimages, visit the site Pellegrinaggi Custodia di Terra Santa! providing an immediate information service to pilgrims, tourists and residents. supplying the mass media, writers, students and religious communities with news concerning religious, scientific and cultural events taking place, or simply Christian life, in the Holy Land. Making its facilities available to various local entities for ecumenical meetings, personal contacts, and other religious and cultural events. For further information, visit the Internet site of the Christian Information Center! At the Archaeological Museum of the Studium Biblicum Franciscanum, located in the Monastery of the Flagellation at the First Station of the Way of the Cross, numerous archaeological finds forming part of the immense heritage of the Custody of the Holy Land are on display. 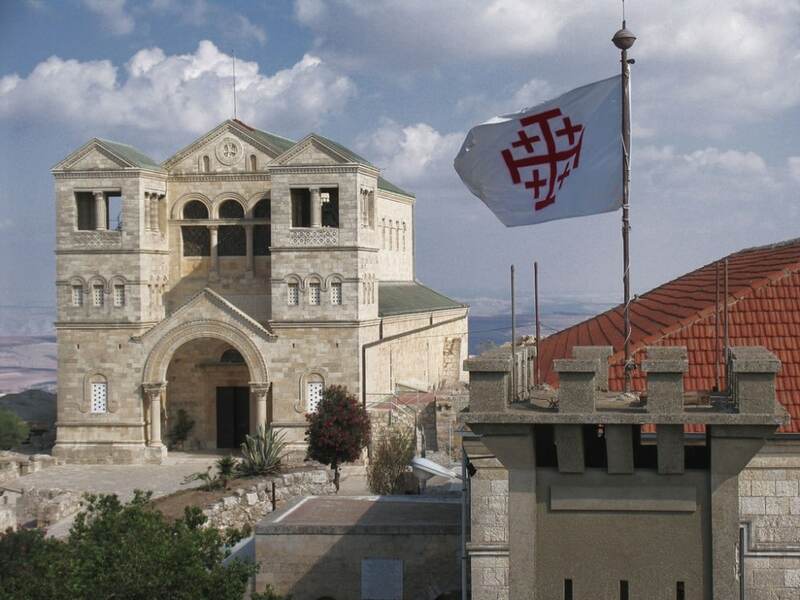 A visit to this museum, guided by young archaeologists offering their services as volunteers, gives one the opportunity to retrace the history of the excavations and the discoveries at the different Holy Sites, and in this way to learn more about the history of the Franciscan presence in the Holy Land. The Museum is open Tuesday to Saturday from 09.00 to 13.00 and from 14.00 to 16.00. For more information, visit the webpage (in English) of the Archaeological Museum of the Studium Biblicum Franciscanum. Among the projects of ATS pro Terra Sancta is that of Sabastiya: a village situated near Nablus that within its confines contains both a splendid archaeological site, bearing witness to its glorious past, as well as the tomb of John the Baptist, making it a pilgrimage destination for both Christians and Muslims. Today it is possible for visitors and pilgrims to visit an exceptional archaeological and cultural site while at the same time supporting the local population, by acquiring local handicraft products made by the young people and women of the village. In addition to preserving the historic center of the village, the ATS pro Terra Sancta project also had the goal of involving, and supporting, the local community by offering it the possibility of economic development. In the center of the village, not far from the Tomb of St. John the Baptist, is a workshop for producing mosaics as well as a shop with typical products from the region (olive oil soap, seasonal marmalades, etc.) made by the women from the village.